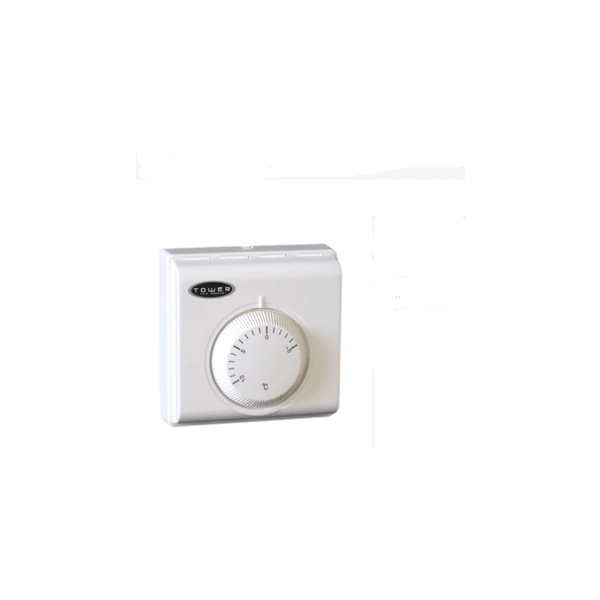 The STTRSN thermostat is designed to provide automatic ON/OFF control for gas valves, circulation pumps, relays and zone valves in all heating, cooling, or heating/cooling installations where single or changeover switching up to 16 A (resistive load) or 4 A (inductive load) is required. Due to the volt free changeover output contacts, the STTRSN is compatible with combination boilers. 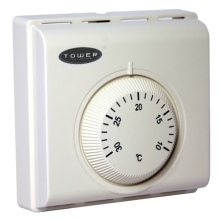 Don’t forget once you have purchased and received your Tower frost thermostat, leave a "Customer Review" and share your thoughts with others.